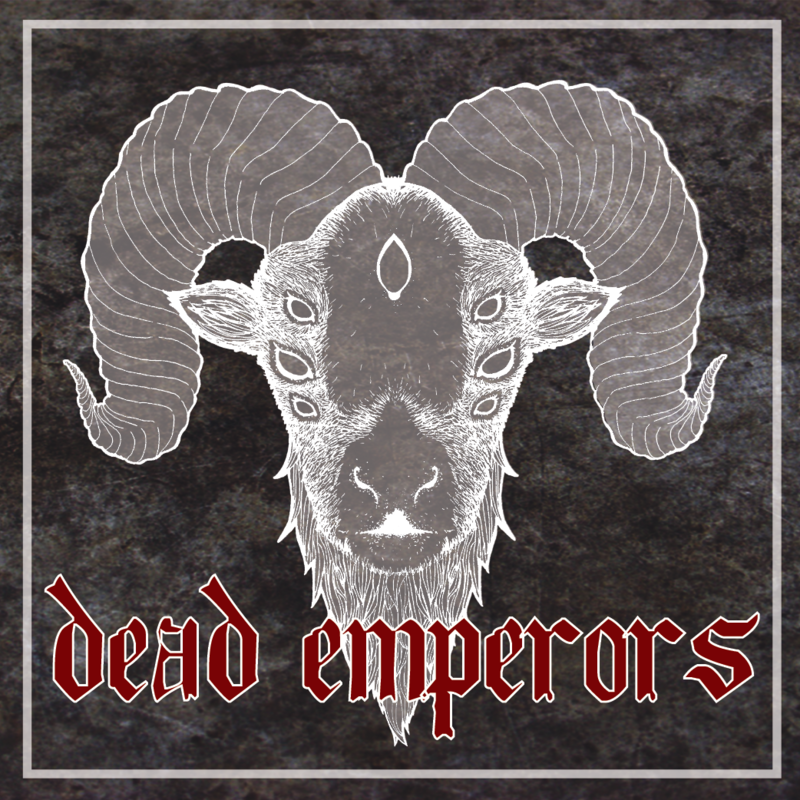 Dead Emperors are a sort-of revival of the dissolved band Mad Monks, adding Evan Chadwick (former guitarist of Oculus) to the line-up of remaining members Larson (vocals and bass) and Eric Dirks (drums). With live shows starting up last year, the group has now put together this five-track EP to introduce themselves to the world at large. 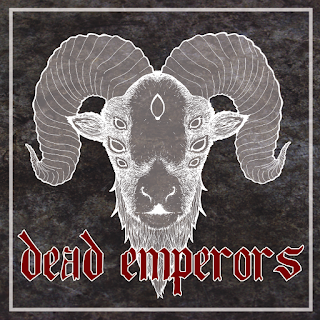 From the first track, "In the Flood", the group gets something of a retro heavy metal spirit going, with clearly-shaped riffs and strong drum presence pushed along by gnarly guitar-work and jabs from the vocals. Following on that, "Panta Rhei" (the group's first single, complete with a music video you can check out below) brings more emphasis to those vocals, letting them outline a heavy-rocking attitude that persists through the rest of the songs. There's also a more prominent use of subtle atmospherics, though the blustering rock holds a pretty tight grip over it all. Rhythmic switch-ups, heavier vibes, bluesy break-downs, stylish drum solos, and more are packed into the EP's remainder, melded together with ambitious experimentation on the fringes. It's a lot of fun, and does a great job of showing the members' musical chemistry. Whatever comes next from this group, expect it to show more of the energy and 'beyond the call of duty' melody flexing that gives this EP so much liveliness.